Yep, I just saw the movie Ted. For those who don't know, Tara Strong does the voice for the recorded "I wuv you!" when the button on his tummy gets pressed. Not as much as Flutters, but still. 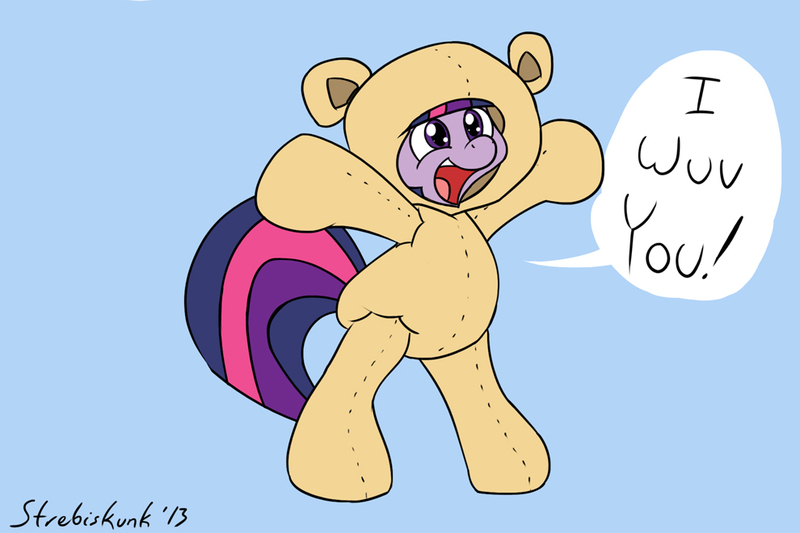 I wuv u too Twily! ^-^ Not as much as Flutters, but still.